DENVER, May 16, 2018 /PRNewswire/ — America’s number one ranked real estate agent, Ben Caballero of Addison, Texas, just became the number one real estate agent in the world, according to Guinness World Records. At the REAL Trends “Gathering of Eagles” conference in Denver today, Caballero was recognized as the first real estate agent ever to be recognized by Guinness World Records (GWR) for home sales, for having sold 3,556 verified homes in a single year. “Being named a Guinness World Record holder is truly the highlight of my professional career,” said Ben Caballero, who continues year-after-year to exceed his own record-setting home sales performance. “It’s incredible that, until now, no real estate agent has ever been recognized for setting a world record for home sales. I am honored” he said. The most annual home sales transactions through MLS by an individual sell side real estate agent in a single year is 3,556 and was achieved by Ben Caballero (USA) in Dallas, Texas, in 2016. The research was conducted by REAL Trends, based on annual home sale transactions from the year ending 2016. MLS stands for multiple listing services.” A sell-side real estate agent is defined as the listing agent. “For years, our rankings have recognized the accomplishments of thousands of real estate professionals, but no one came close to achieving what Ben has,” said Steve Murray, president of REAL Trends. “Recognition of Ben’s achievements by Guinness World Records is truly amazing,” he added. REAL Trends ranks the top sales professionals in the United States by transaction sides and sales volume. Caballero has appeared at the top of both REAL Trends “The Thousand” lists for both Individuals by Transaction Sides and Individuals by Sales Volume for since 2013. This ranking is published midyear, annually in The Wall Street Journal and requires independent third-party verification. Caballero does not cater to Wall Street titans of Manhattan or housewives of Beverly Hills. He is the broker/owner of HomesUSA.com, based in Addison, Texas, and specializes in new homes sales (even non-Texans) for 65 builders in Dallas-Ft. Worth, Houston, Austin, and San Antonio. Caballero invented the HomesUSA.com platform, an innovative online technology for builders that allows him to achieve these remarkable numbers. 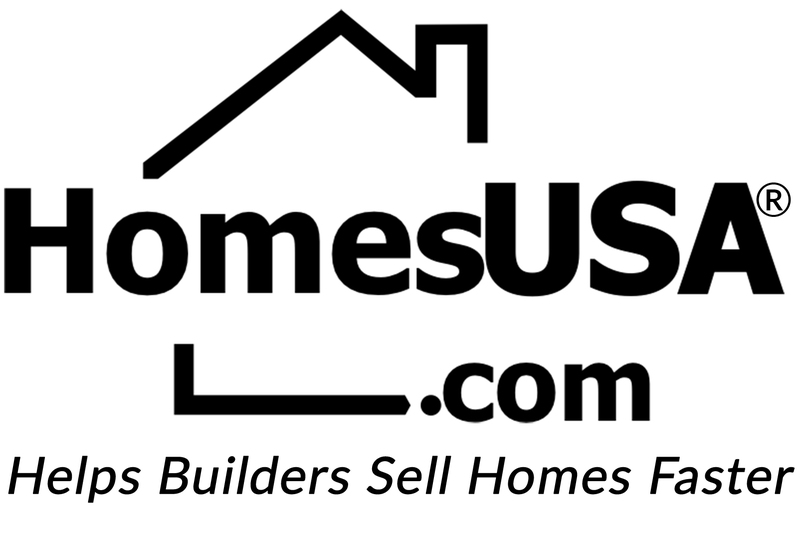 HomesUSA.com’s cloud-based MLS listing management and marketing platform deliver many direct and indirect benefits to builders by streamlining and speeding up many important activities for homebuilders. Builders can quickly provide accurate data, dramatically increasing their credibility in the marketplace. From 2010 to 2016, Caballero’s total home sales volume totaled $7.2 billion. To put his 2016 new home sales numbers in perspective, Caballero sold an average of more than 68 homes per week; nearly 10 homes/ day, every day of the week -or more than one-and-a-half sales every business hour. Caballero was a builder for 18 years and became a real estate agent at the age of 21. He developed his online platform in 2007. Builders interested in learning about Caballero’s services can contact HomesUSA.com directly at (800) 856-2132 x300 or email ben@homesusa.com. 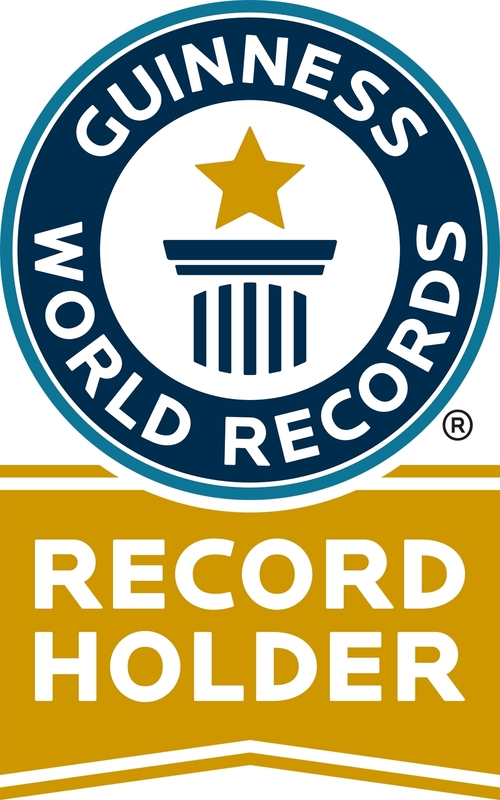 GUINNESS WORLD RECORDS (GWR) is the global authority on record-breaking achievement. First published in 1955, the iconic annual Guinness World Records books have sold over 138 million copies in over 20 languages and in more than 100 countries. Additionally, the Guinness World Records: Gamer’s Edition, first published in 2007, has sold more than 5 million copies to date. Guinness World Records’ worldwide television programs reach over 750 million viewers annually and more than one million people subscribe to the GWR YouTube channel, which enjoys more than 300 million views per year. The GWR website receives 21 million visitors annually, and over 12 million fans on Facebook. Ben Caballero is the world’s most productive real estate agent, ranked No. 1 in America for the since 2013, according to REAL Trends as published in the Wall Street Journal. He is the first and only agent in U.S. history ever to exceed the $1 billion mark for residential sales transaction volume in a single year, accomplished in both 2015 and 2016. An award-winning innovator, Caballero is the founder and CEO of HomesUSA.com®, Inc., working with more than 65 home builders in Dallas-Fort Worth, Houston, Austin and San Antonio. Learn more at HomesUSA.com |Twitter: @BenCaballero – @HomesUSA | Facebook: /HomesUSAdotcom. Note: You may contact Ben Caballero directly on his cell at (214) 616-9222 or by email at ben@homesusa.com. Newsroom for the media is at https://www.homesusa.com/newsroom. 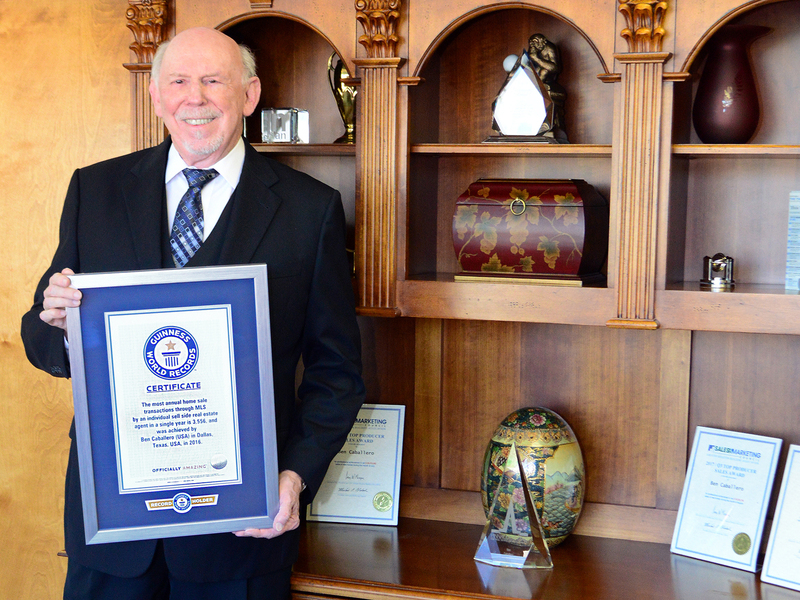 America’s number one ranked real estate agent, Ben Caballero of Addison, Texas, just became the number one real estate agent in the world, according to Guinness World Records. Caballero sold 3,556 homes in 2016, which was seven times more homes than his closest competitor (467 homes). His home sales that year totaled a new individual real estate agent sales record of $1.444 billion, breaking his previous record of $1.022 billion; set in 2015 for 2,491 sales when he became the world’s first Billion Dollar agent.